Movies Watched, February 2017 | A Wordsmith. February was rather weird. I really promised myself I won't watch too many movies but yet here I am. Clocking 37 movies. Channels weren't too big on showing Valentine movies and they replaced it with action movies. I wouldn't really mind if they don't keep showing the same movies. But I'm glad there were many fresh ones though not mostly delightful. Also, this month I only managed to go to the cinema once to watch the long awaited John Wick: Chapter 2. Unleashed (2005) - a.k.a Danny the Dog, if you're not familiar with that. Hachi: A Dog’s Tale (2009) - yes, I bawled. 47 Ronin (2013) - always a favorite. The Sorcerer’s Apprentice (2010) - pretty sure will force my future kids to watch it. The Awakening (2011) - Rebecca Hall, man. The Hundred-Foot Journey (2014) - always feel like a warm soup on a rainy day. Sharknado (2013) - bro dragged me with him lmao. 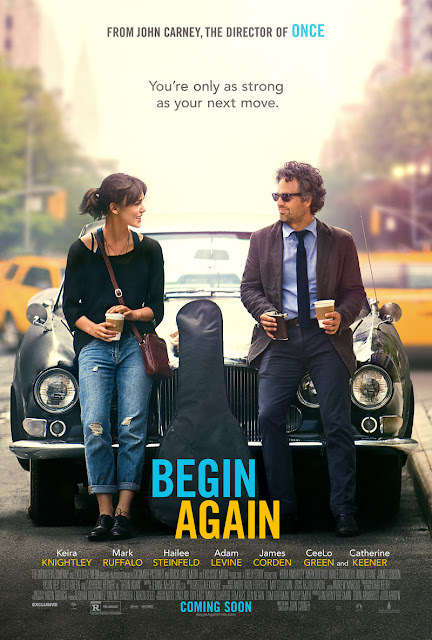 Begin Again (2013) - why didn't I watch it sooner? SO GOOD. It has a certain realistic to it though definitely dreamy. Trance (2013) - on par with Split. Both played by McAvoy. Skyfall (2012) - probably my fave Bond movie of all. Alleycats (2016) - perfectly indie. Lara Croft: Tomb Raider (2001) - Angelina Jolie = Lara Croft. Iron Man 3 (2013) - REBECCA HALL, MAN. 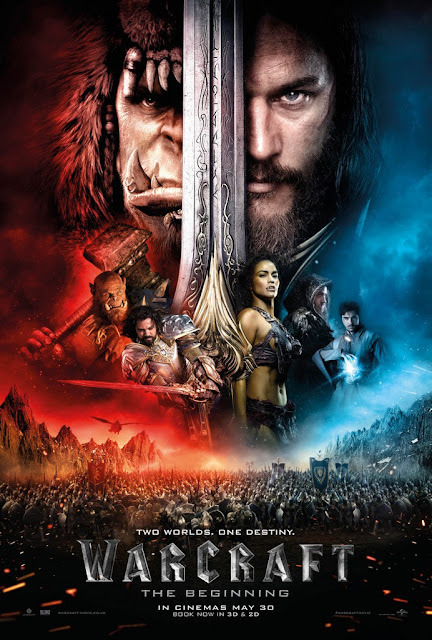 Warcraft (2016) - skepticism turned to delight. John Wick: Chapter 2* (2017) - nothing new. Doctor Strange (2016) - still make me go bonkers. Movies marked with an asterisk were watched in cinema. For a full list please go ahead to my Letterboxd. Also, for a real-time update, hop on to my diary where I (might) wrote slightly longer review on the movie. Here's my list for January. I can sense the impending doom happening this March. So many good movies lined up (Logan, Kong, Beauty and the Beast, etc) and I can't wait to watch them! Hidden Figures is also going to be shown here so you bet I'd watch it! Anything you've watched from the list? Any recommended movies? Any movies you're looking forward to?